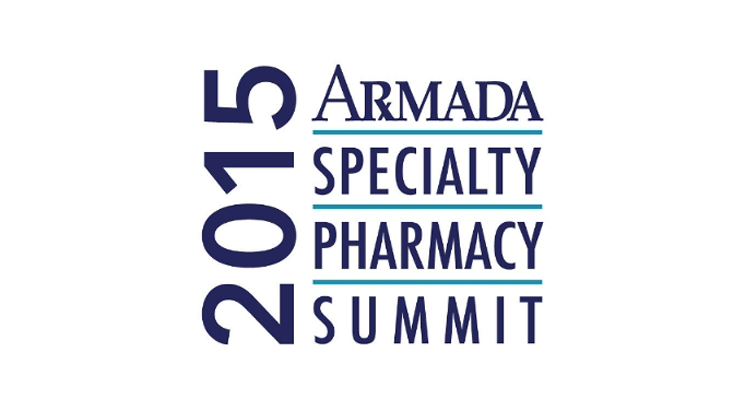 ​TrialCard, the Association for Corporate Growth, Raleigh-Durham Deal of the Year winner, has announced it will participate in the upcoming Armada Specialty Pharmacy Summit, May 4-8 in Las Vegas. The annual event is the largest conference in the specialty pharmacy industry, connecting thousands of leaders from pharmacy providers, pharma and biotech manufacturers, and payers. Attendees participate in educational workshops and expert-led discussions that focus on current trends and issues facing the $100+ billion specialty pharmacy channel. TrialCard’s contribution to the event will focus heavily on its strategic guidance and comprehensive product access and support solutions aimed at optimizing the patient and provider experience while enhancing outcomes for specialty medicines.